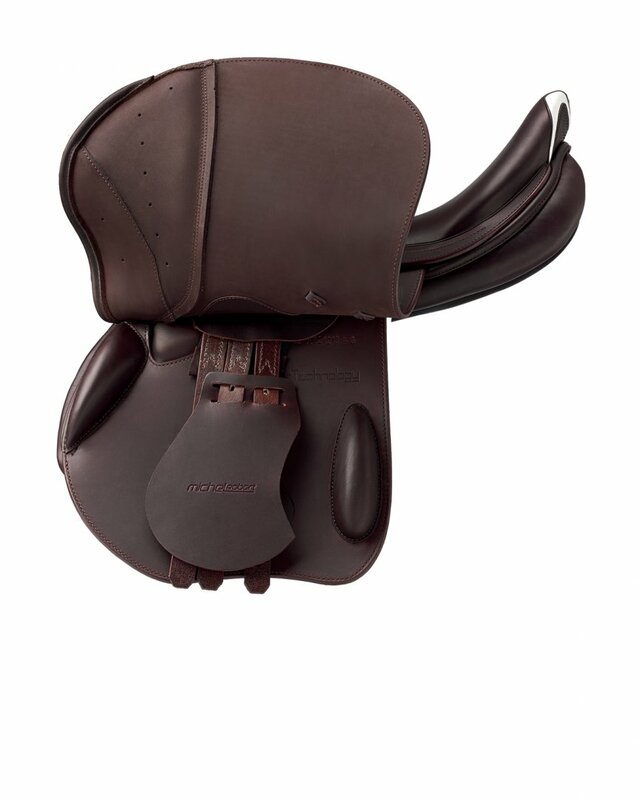 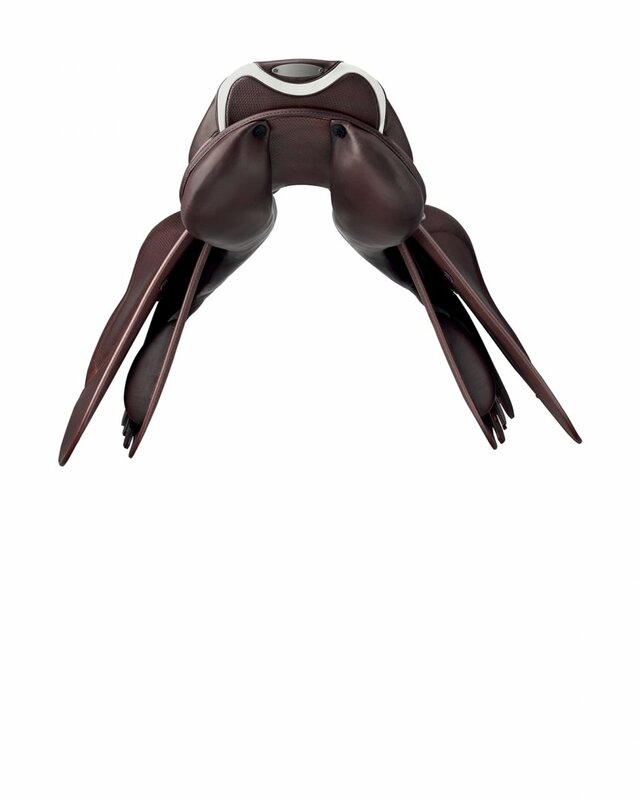 The saddle developed with valuable collaboration of the great French rider Michel Robert. 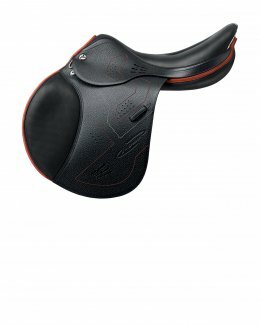 A saddle that stands out for its design. 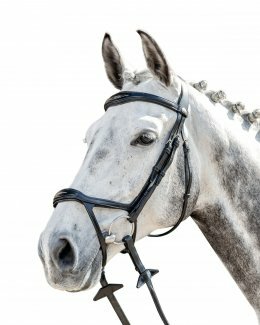 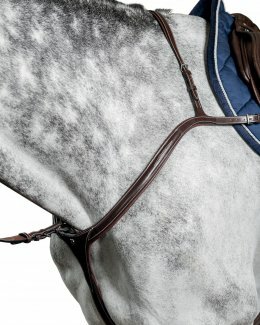 It has unique characteristics such as: the more anatomical shape of the seat, that is suitable both during flatwork, and while jumping, the narrow and deep twist close to the horse allowing the rider to follow the horse's movements easier. 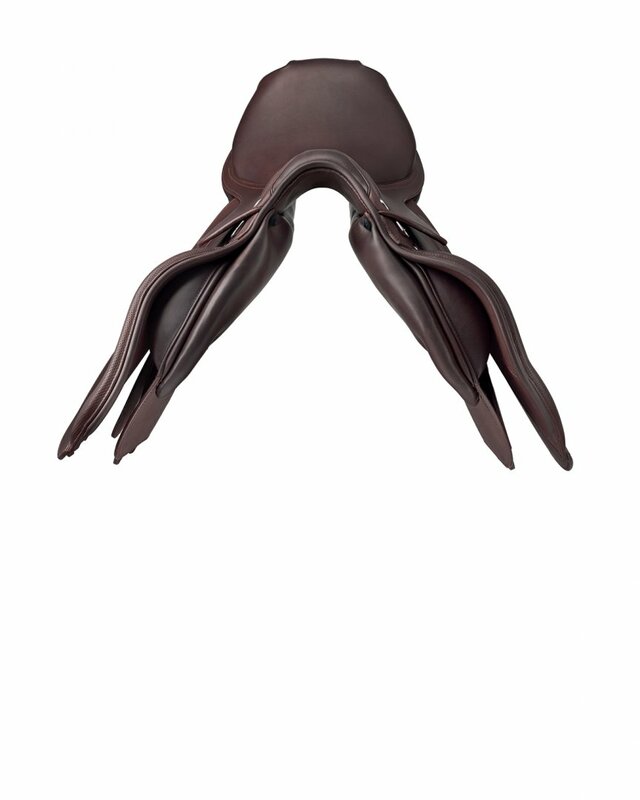 The anatomically shaped panels guarantee maximum freedom of movement for the trapezius muscles. 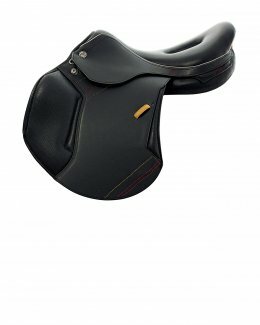 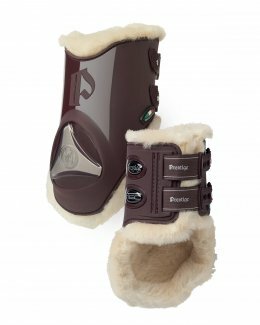 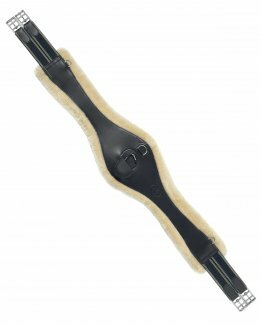 The outstanding fit provides freedom of movement and makes it suitable even for horses with large withers or with well developed shoulders.